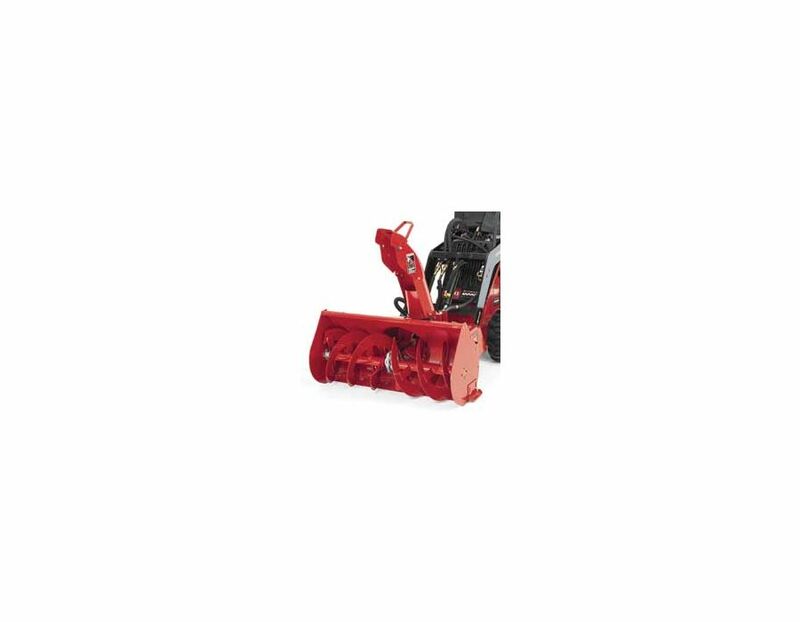 The Toro 22456 Snowthrower offers 2-stage design with 44" clearing width, direct drive. A proven durable Toro design powers you through the toughest ice and snow conditions. Can throw snow over 40'. 2-Stage Design - Provides power to break up chunks of hardend snow and throw out of the path, leaving the surface clean. Direct Drive Design - For added torque and power. 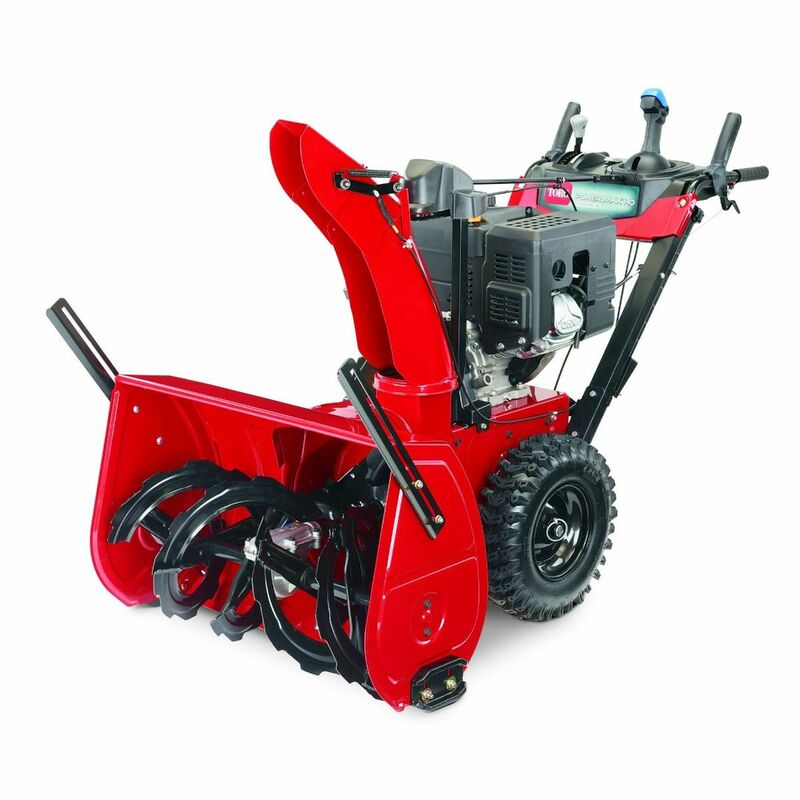 Worm gear drive system and hydraulic relief system takes a pounding that would idle lesser machines, virtually eliminating the need for replacing troublesome shear pins. Adjustable Chute - Easily adjust the chute direction from the operator position. 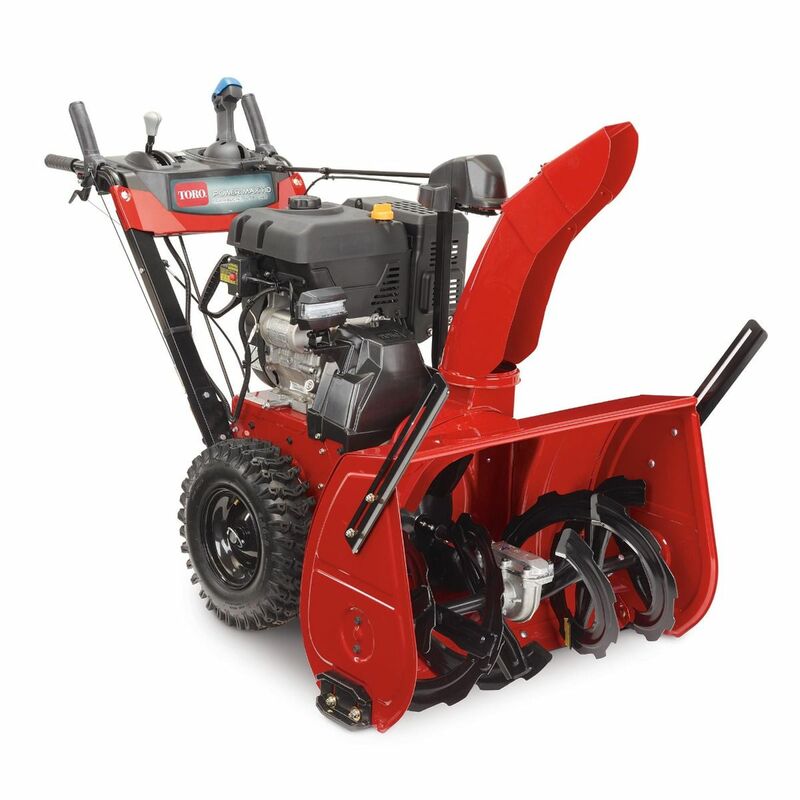 The 22456 Toro Snowthrower is available at Kooy Brothers, located at 1919 Wilson Avenue, Toronto, Ontario. *Price is subject to change without notice. Errors and omissions exempted. *Some components required are additional $.